Big thanks to Luke's 2000TL's V-Tec Kicks In for the white M3. I would've probably been crying myself to sleep without you kindly sending it to me with no promise of a return gift. 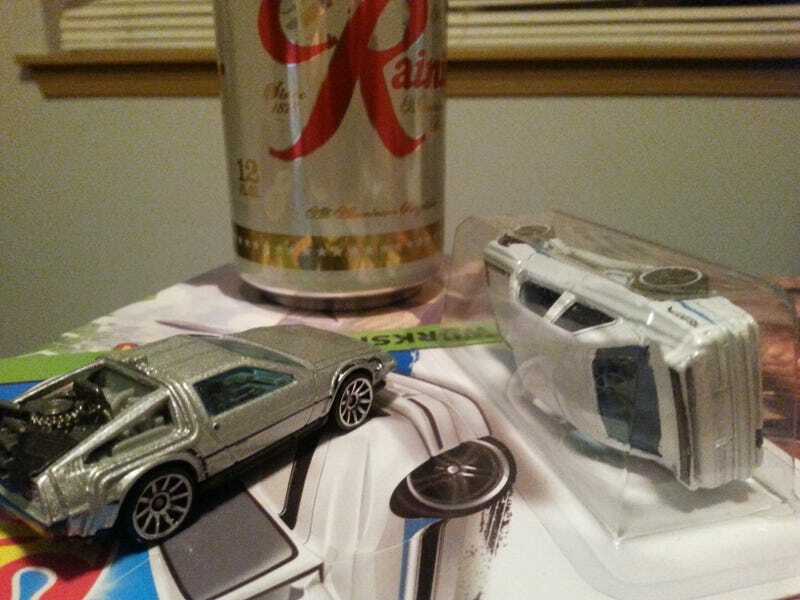 Thanks to GRawesome for the BTTF DeLorean to match my plain DeLorean. Pretty sweet. And, uh, I'll get your cars sent out... soon.